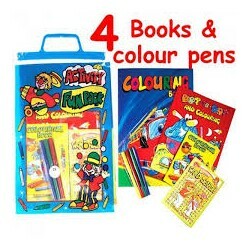 Colouring Books There are 14 products. 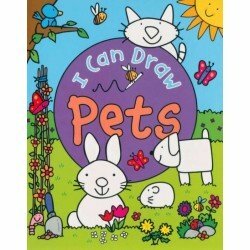 Part of a series of learn to draw books for young children. 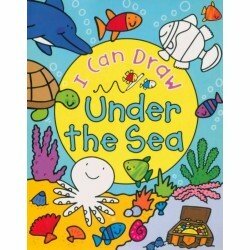 In this title, children learn to draw sharks, turtles, dolphins and other animals that live under the sea in four simple stages. 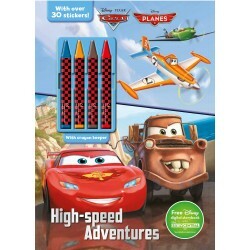 The grid squares will help children to make their picture as accurate as possible. 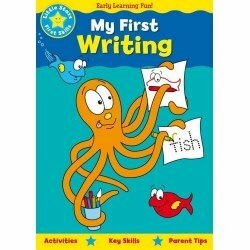 This is an easy to use activity book specifically teaching young children how to draw. 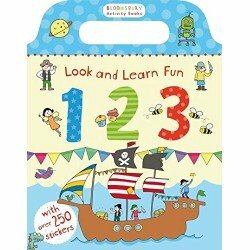 One of a series of educational actvity books in a large, bright format with activities on every page for parents to share with children as a prelude to school and to build on first school lessons. 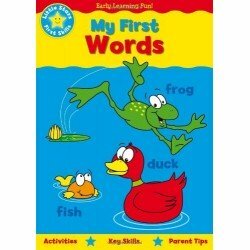 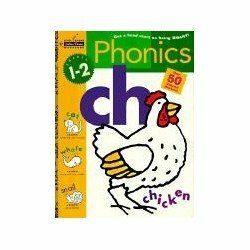 This title focuses on the alphabet and introduces basic phonic sounds. 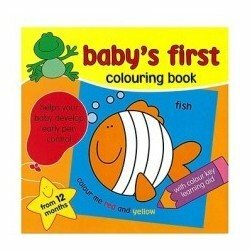 Activities include colouring, dot-to-dot and copying. 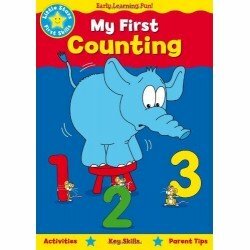 Age 3-5.